Chilliwack – It’s taken Lori Paul and Spiderlodge, three long years to bring their new album to light. Now comes the great unveil. On Saturday, May 11th at the Royal Hotel, Lori and her band will be performing songs from their 4th album “Palomino”. Lori Paul began performing in choirs as a kid but couldn’t stand singing all those boring alto parts so she became a lead-singing, ham-boning, show-boater who married the best musician she ever met so that she’d always have great accompaniment. She enjoys lemon sorbet and but chews the mint leaf with a certain ambivalence. Lori likes to say she studied in Paris at the Sorbonne but this is pure shite. Clearly, you can’t believe a single word she says. The true facts are: Lori Paul is a Canadian singer/songwriter and recording artist whose 40 year career highlights include opening for B.B.King and Tower of Power at Expo 86 and being nominated Female Vocalist of the Year by the Canadian Academy of Recording Arts and Sciences (CARAS) that same year. She brags about this constantly and it gets on your nerves after awhile. 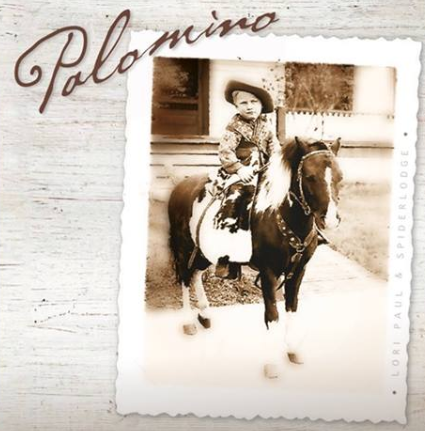 Her seventh album “Palomino” drops on May 11th at The Royal Hotel where the trio will play a set of songs from the new album with special guest Brian Lowen’s Kid. Songs from her previous albums are available on iTunes and at CDBaby. Lori Paul and her multi-instrumentalist husband Rick Genge provide inspiring vocal coaching and guitar instruction, as well as recording opportunities for the next generation of musicians, out of their home studio in beautiful Chilliwack. 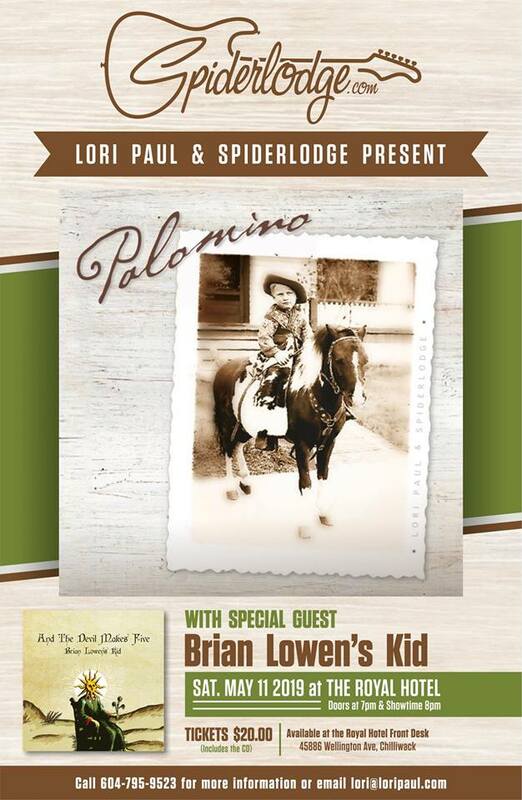 Be the first to comment on "Juno Winner, Chilliwack’s Lori Paul New Album Release Party for “Palomino” – Saturday May 11"